Two Royal Caribbean crew members fell overboard from a lifeboat on Thursday evening while doing some work on the small boat. 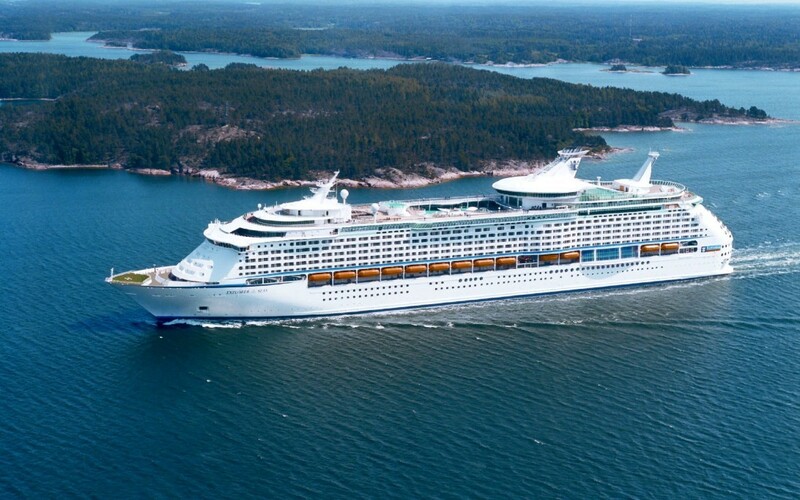 There are multiple reports including social media that two crew members fell over a lifeboat on Explorer of the Seas which is operated Royal Caribbean. Thankfully they did take precautions and had lifejackets on. The boat was already lowered on the water and seemed to still be connected to the cables which forced them overboard. The Crew Center site has a detailed account of what happened from multiple sources. When the two crew members were overboard the captain was notified and “Code oscar” was heard over the ships PA system at approximately 8 PM. An immediate rescue operation was launched by the ship to get them out of the water. The overboard happened when Explorer of the Seas was near Victoria, British Columbia. The Canadian Coast Guard was also included in the rescue operation along with some local vessels. They were lucky the ship was so close to the port so an urgent response could be done. The crew members were reportedly taken by the port pilot for further medical attention and the lifeboat was hoisted up back to the cruise ship. Often trained crew members will do work and maintenance on lifeboats and they are constantly trained in certain scenarios. It’s not clear exactly what they were doing when weather conditions were not the best and the ship was not docked. Safety drills are always done when a cruise ship is docked in port. Early in the month, we posted about Carnival Glory rescuing a crew member who went overboard the Norwegian Getaway 22 hours earlier. over a week later a passenger sadly died after being overboard a luxury cruise ship. Just days ago another guest sadly went missing from a Holland America ship in Alaska. Explorer of the Seas was sailing in Alaska at the time and returned back to her homeport in Seattle, Washington on July 20. The Royal Caribbean ship is already sailing her next voyage. We hope you all stay safe on your next cruise vacation and that also goes to all the hard working crew members out there.